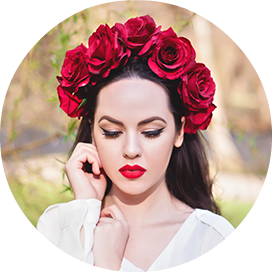 although I wrote a post about the Corpse Bride look I created for Halloween, and you saw the pictures of my beautiful gown, and make up, I decided to make another one with full list of products used, because a lot of you requested a product list. How I painted my face blue, which color I used, etc. So here you go, products used for the make up can be seen in the pictures down below. I like that you didn't have the right facial products for this look and you just improvised with what you had, which is also suitable for the skin of the face. 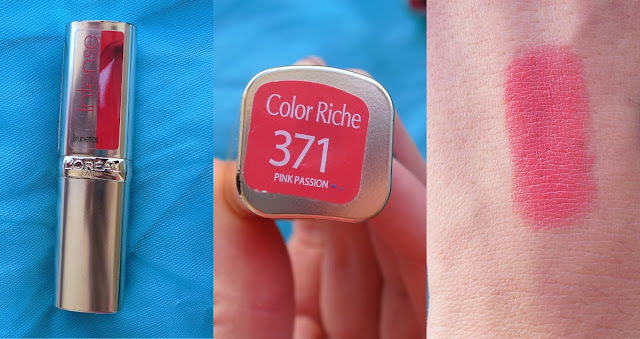 You used awesome blue shades and they're all can be seen in the look you made! 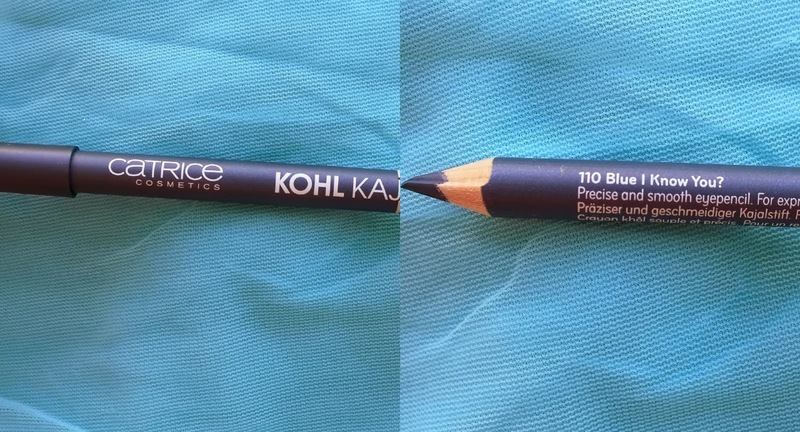 You also made me interested in one of the eye pencils. 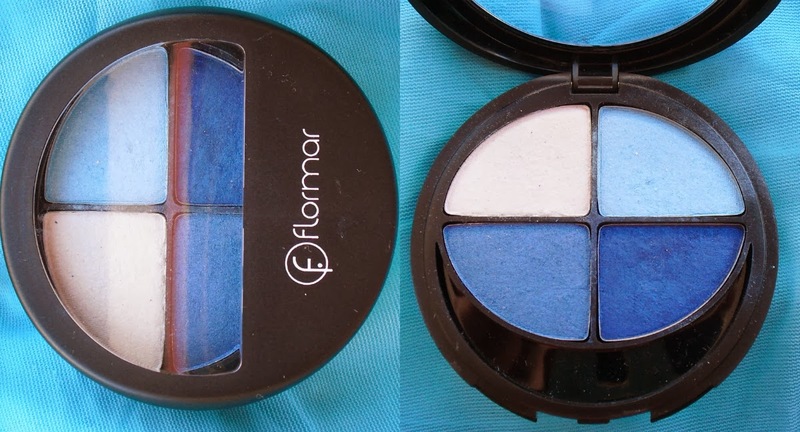 I will check them out :) and as far as I know Flormar, their eyeshadows are really nice. 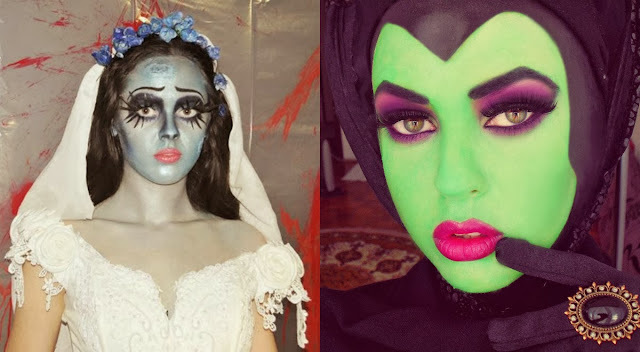 WoW,nemam rijeci....vidjela sam halloween post i sminka,haljina,sve sto si odradila je pre pre predobro.